Episode 1: Avengers: Infinity War, The MCU, Cobra Kai, TV Shows Cancelled/Not Cancelled? 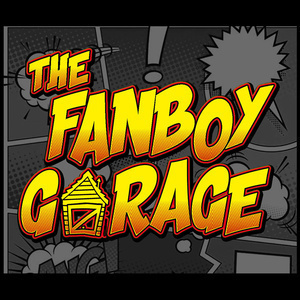 Welcome to the first episode of The Fanboy Garage! During this inaugural episode, we introduce you to our exciting new show and what you can expect from us as we unpack our takes on current entertainment news, pop culture and nostalgia. We dive head first into the box office powerhouse that is Avengers: Infinity War and next line up of MCU movies, as well as our reactions to Cobra Kai and other TV shows; including which shows are on the chopping block to be canceled. Thanks checking us out! Enjoy!